Toyota has officially opened Toyota Motor Manufacturing, Texas (TMMTX), the automaker's new $US1.28bn pickup truck making plant in San Antonio. Officials, including Toyota Motor Corporation honourary chairman Shoichiro Toyoda and president Katsuaki Watanabe, joined Texas governor Rick Perry and other local dignitaries to see production of the first two 2007 Tundra units. The San Antonio plant - the latest of 15 built in the US since Toyota began production there in the 1980s - was announced in February 2003, and construction began later that year. When the plant reaches full operations next spring, it will have the capacity to produce 200,000 Tundras and employ 2,000 (non-union) workers. The plant's investment was originally estimated at $US800m but grew to about $1.28bn because of a capacity expansion for 50,000 more trucks; rising material costs, especially for steel; and additional infrastructure needed for the on-site suppliers. As is common with plants opened in the US by foreign automakers in the last couple of decades, the 2,000-acre site also houses 21 suppliers who produce parts and components and ship them directly into the plant. "The full-size pickup truck market is, by far, the single-largest opportunity for Toyota's future growth plans in the US," noted Toyota Motor Sales USA senior vice president of automotive operations Don Esmond at the opening ceremony. "Thanks to this highly-efficient plant, the in-house suppliers and all the team members, we plan to take full advantage of that opportunity." The Texas-built Tundra, a 2007 redesign of a model previously built in other US Toyota plants, will reach showrooms next February. "Our production and sales goals are ambitious, yet realistic, and reflect our confidence in the product," Esmond added. Toyota first established operations in North America in 1957, selling the Toyopet Crown, which proved unsuccessful in that initial foray into the largest car market in the world. But, by 2008, the Japanese automaker will have annual capacity to build about 2m cars and trucks in its 15 plants across North America (including Ontario, Canada). 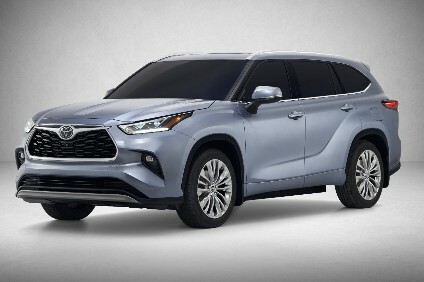 There are now more than 1,700 Toyota, Lexus and Scion dealerships in North America, selling over 2.5mvehicles a year. 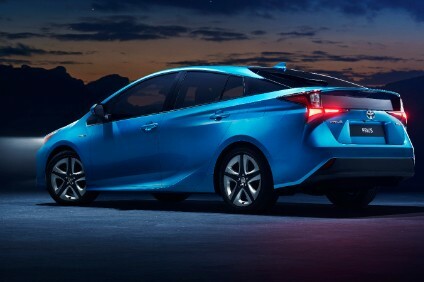 Toyota also directly employs nearly 40,000 people in North America and total investment is now valued at more than $17.6bn with annual purchasing from local suppliers of over $29bn.